Very cool images – Doubly shrouded. Beautiful! Excellent Mimo. Towering through the fog. Very beautiful, I love the sad mood. What a great shot! 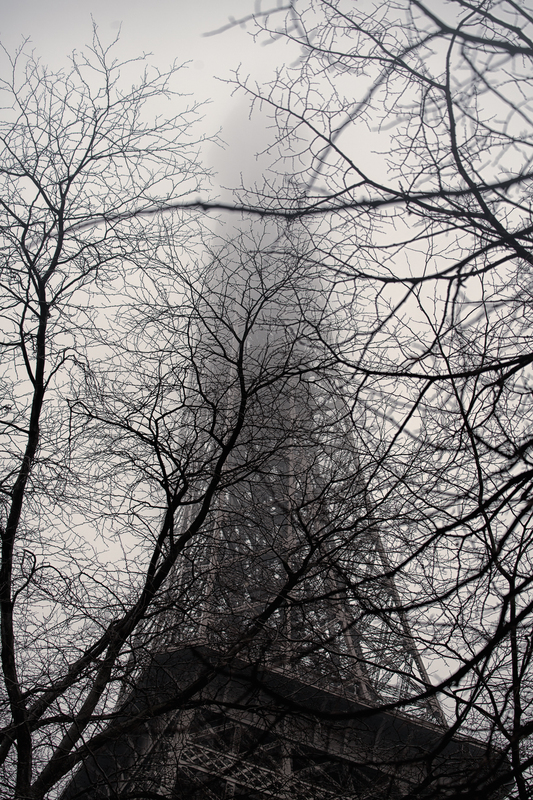 I love the way the Tour Eiffel rises out of the fog!